Diva Devotee: [New Music] Leona Lewis "Glassheart"
[New Music] Leona Lewis "Glassheart"
Title track Glassheart has hit the net, and it clearly shows that Leona Lewis isn't quite done with the clubs yet! Whereas flop, lead single Collide approached the genre in a lazy and cynical way-with Leona merely providing a vocal over an already huge dance track in the hope it would guarantee a hit- Glassheart proves the X-Factor winner can hold her own in the club, material willing! Glassheart definitely sits better alongside second single Trouble than the sweet and light Collide, so I'm hoping it's an indication that an edgier, darker album is coming. Not long till we find out for sure! 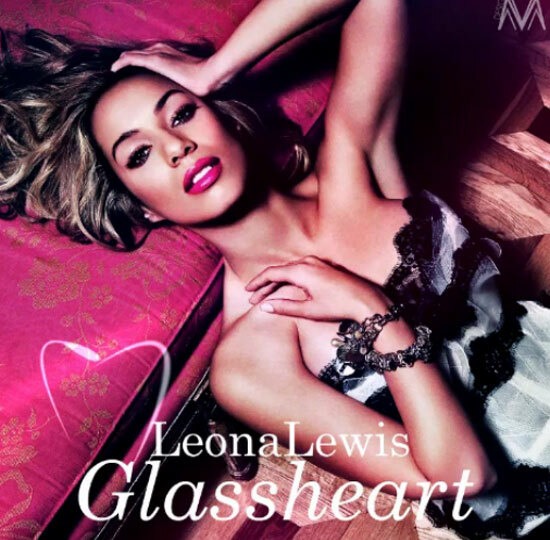 Leona Lewis' third album Glassheart will be released on the 12th of October 2012. I think Leona's finally realized her voice is suited more so for dramatic sounds rather than light and cheerful tones. Nice club track though I still think leona's voice is best suited for ballads and acoustics. whoah this weblog is magnificent i loe reading your articles.